Once you have a Health and Safety policy in place it is important that your staff are fully aware of what it is and how they must behave in the workplace. Much of this can be achieved through having safety training courses. Remember it is your responsibility that they do this. in what circumstances they might be liable for the safety of your visiting clients or customers. 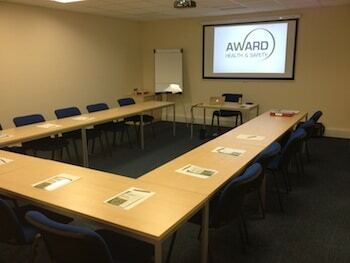 Health and Safety Training is VITAL to the success of your company. Once your employees have been through a health and safety course with Award Health and Safety they will be in a much better position to work more safely. We offer a range of safety training courses to suit all organisations both large and small. 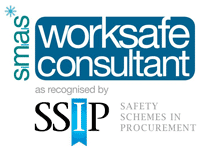 Give us a call to discuss how we put together a safety training course for your company or indeed safety training courses bespoke for your company. Award Health & Safety Ltd has a brand new training venue in Portsmouth in Nevil Shute Road with state of the art projection equipment and is fully air conditioned and can now accommodate up to 16 delegates in comfort. Are ‘YOU’ safe from this legislation? How sure are ‘YOU’ that your company complies with the Corporate Manslaughter legislation? Do you know what your ‘FIRST LINE OF DEFENCE’ should be? 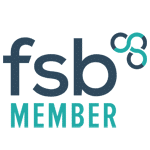 If not, you NEED to call Award Health & Safety to find out about our one day health & safety awareness briefing, inc the Corporate Manslaughter Act, for Board Members, Directors & Senior Management. Do it today to avoid any issues tomorrow. Corporate Manslaughter is not going to go away. When it comes to asbestos awareness training for our members we ask for high standards of delivery and professionalism in all aspects. Award Health and Safety always achieve on both counts, and our members receive true value for money year upon year. The BEST decision on training you will ever make!